for a variety of industries according to the motto. KEBA is a complete solution provider now! KEBA more than meets the customer's need for maximum customization and investment protection as well as fast time-to-market. The round-the-clock availability of banking services is becoming more and more of a pleasant expectation. The KePlus family includes automated teller machines with time and cost intensive transactions or bank transactions for financial institutions that can be shifted to the self-service zone. The devices take over cash receipt and payout of banknotes and coins, scanning and processing documents and checks, and savings transactions with book and chip cards. "Banking services around the clock and the highest level of cash availability. That is done today with the combined pay-in and pay out of banknotes (cash recycling) at an ATM." 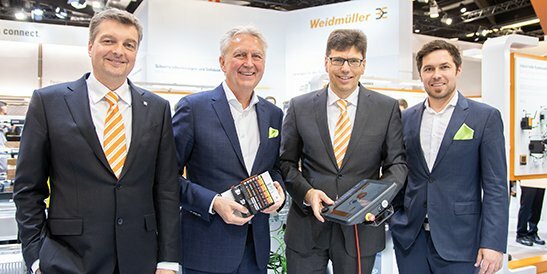 More freedom for the end customer from postal and logistics services is the name of the game: our goods logistics solution KePol provides automation from the first to the last mile in postal and logistics systems. 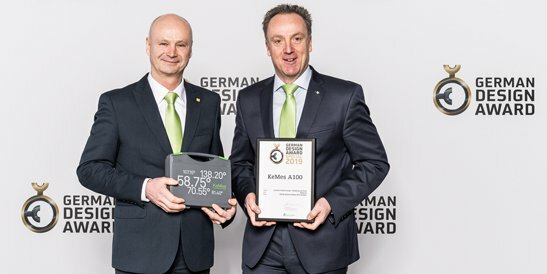 Reducing unsuccessful delivery attempts for logistics companies and maximum end customer benefit from automated package pick-up around the clock make KePol an internationally successful logistics solution. The intelligent KEMAS transfer solutions enable the tamper-resistant and documented storage and transfer of sensitive objects and documents regardless of opening times. All processes are documented completely and are clearly assignable. All requirements of revisions and audits are met. KeWin stands for lottery solutions that impress with the highest availability and unmatched reliability. With speed, ease of use, and reliability, the online terminals for lottery companies set a milestone in automatic processing of betting slips. An optimum and problem-free interplay of central system, communication networks and terminals, an innovative user interface and a revolutionary scanning process are the outcomes of our many years of experience. KeEnergy is a high-performance open system platform for biomass and heat pump systems that impress with very convenient operation, economical consumption, and high energy efficiency. At the forefront are the user-friendly touch-screen operating systems, while in the background are control and regulatory systems that optimize combustion processes and thereby ensure lower emissions. Quieter, cleaner, cheaper are the convincing arguments for why electromobility is part of the future. The prerequisite for this is to have a good functioning, secure, and easy-to-maintain infrastructure like KeContact, which can be used easily and intuitively. The KEBA charging point provides charging that is up to ten times faster than that available using a standard socket and thus ensures the maximum availability of your e-vehicle. Our employees are the engine for our innovative strength. 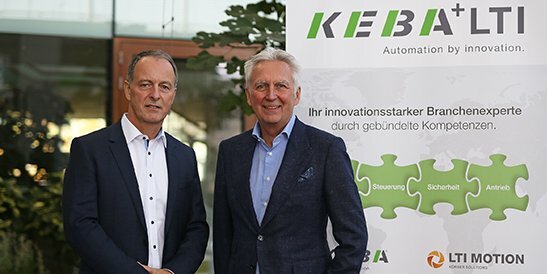 Your key motivation to work for KEBA is to be part of an atmosphere that accepts new products and promotes and requires ideas. You could even say that creativity is in the air here. Detailed information on available positions and what we offer our employees can be found under Careers. We always keep you up to date. News from our business units, general communications from KEBA AG, and current events – all here at a glance! Adorable drawings by KEBA children adorn our Christmas cards this year. This was preceded by a KEBA-wide drawing competition. The jury selected six drawings as title themes from among the many submissions. 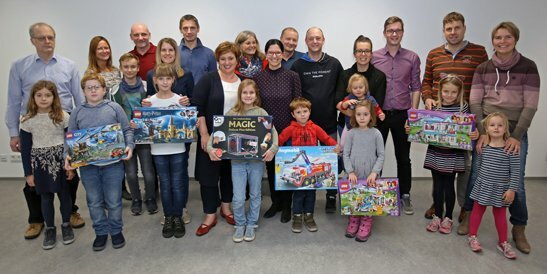 As a thank you to the young artists of the award-winning Christmas drawings, they each received an individual gift, which was presented at a nice celebration with their families. Our online gallery shows all the drawings that our little artists submitted for the contest. We hope they will put a smile on your face, too!